Are you or do you know Malcolm Dixon? Malcolm Dixon is a published author of children's books. 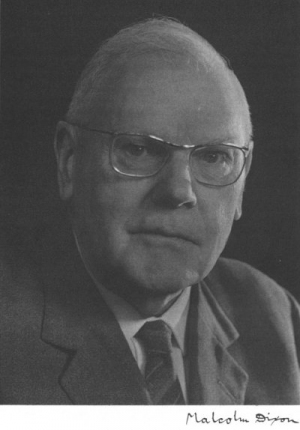 Some of the published credits of Malcolm Dixon include Human Body, Electricity, Forces and Movement (Young Scientists Investigate S.), and Light and Colour. To edit or update the above biography on Malcolm Dixon, please Log In or Register.